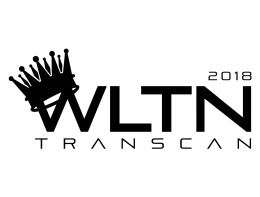 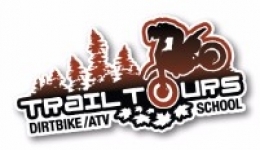 Novice and Intermediate riders welcomed! 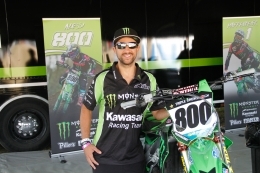 This is an amazing opportunity to learn from a world Champion! 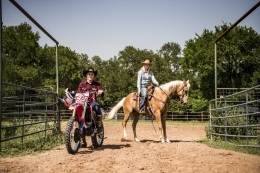 MotoGP rider tests bike skills in a barrel racing challenge with Jackie Ganter. 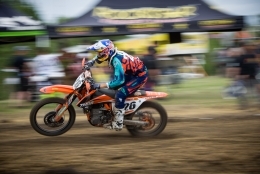 It proved the ultimate test of horsepower as professional barrel racer Jackie Ganteron four legs took on MotoGP rider Marc Marquez on two wheels. 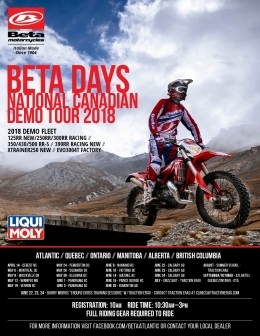 Beta Canada has announced their cross Canada Demo Tour for 2018. 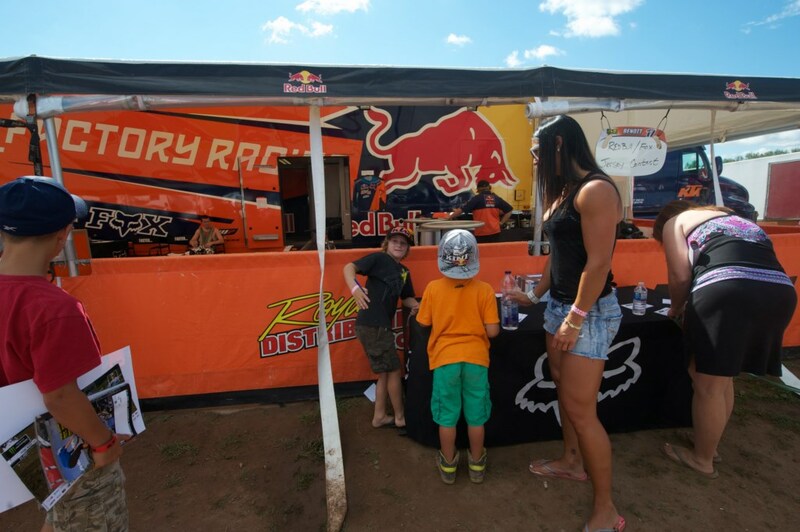 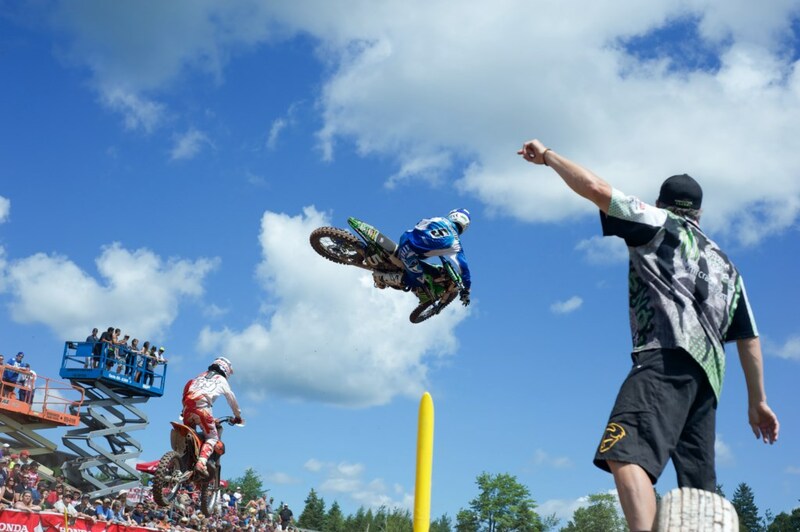 MX and Off-Road photographer John Meany was also in attendance on Saturday at the Rockstar Triple Crown Arenacross series event. 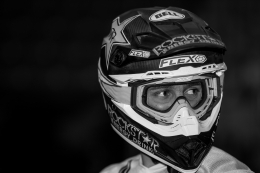 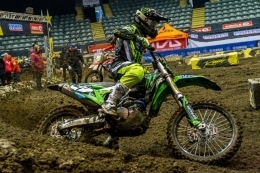 MX and Off-Road photgraper John Meany was at the Rockstar Triple Crown series arenacross event this past weekend. 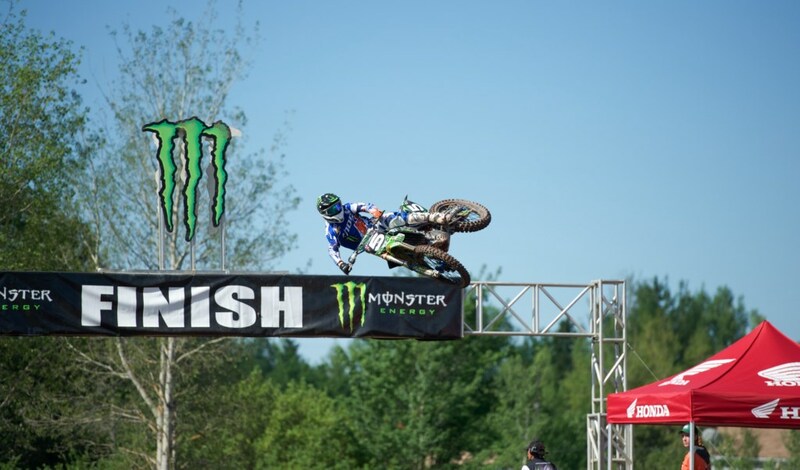 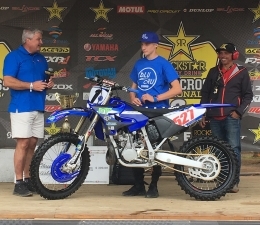 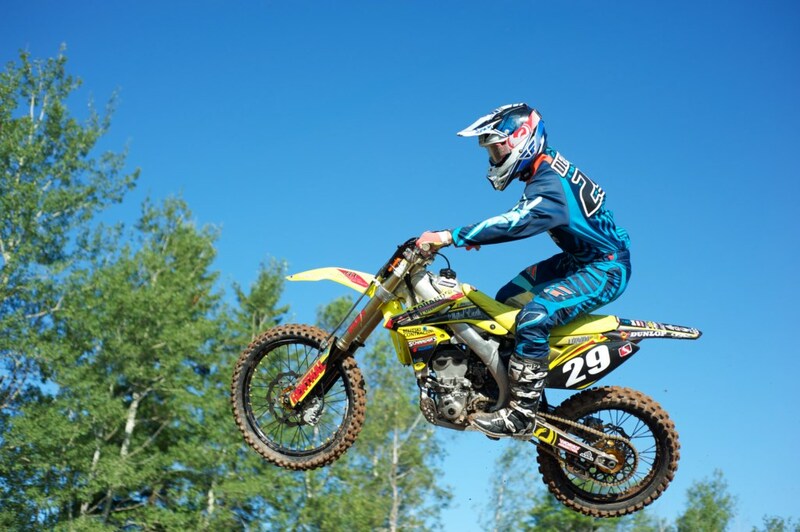 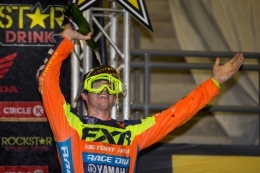 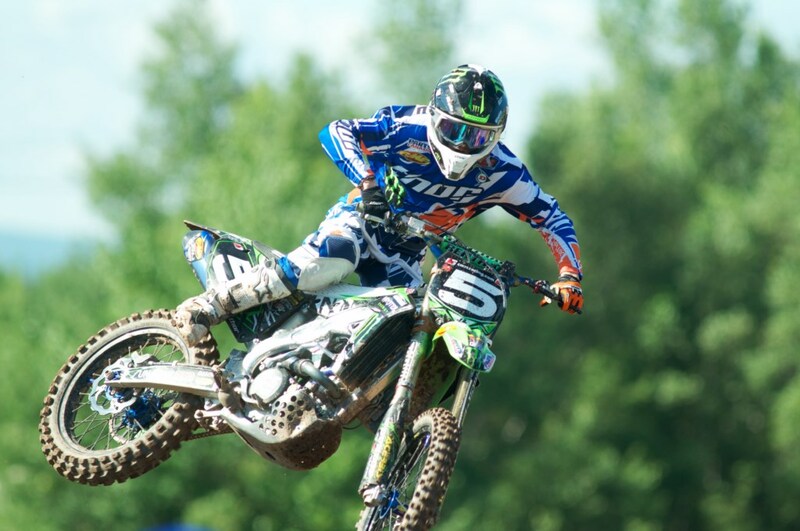 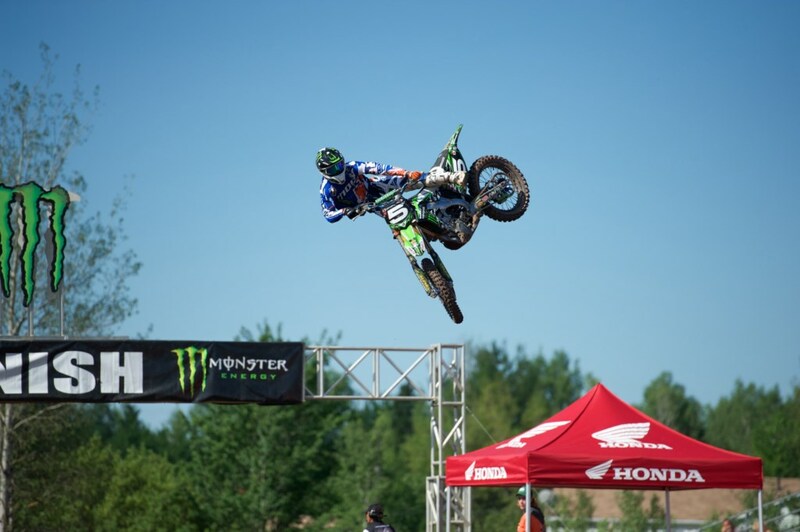 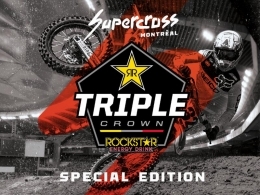 The chase for the Rockstar Triple Crown kicked off in Abbotsford BC this past weekend. 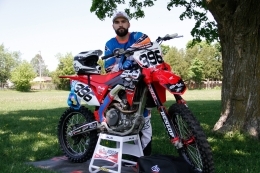 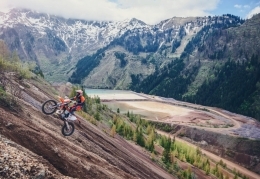 MX and Off-Road photographer John Meany was there to capture the action.